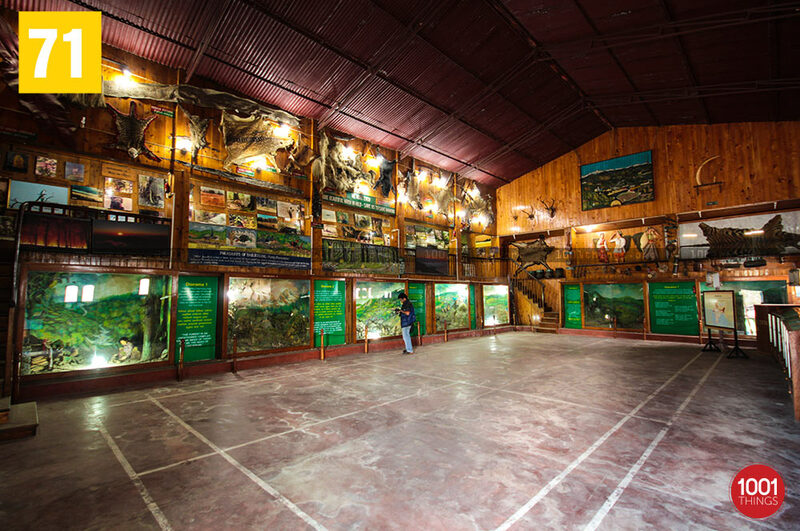 Nature Interpretation Centre, in Rinking pong road, Kalimpong is one of its kind museum which is maintained by the forest department. 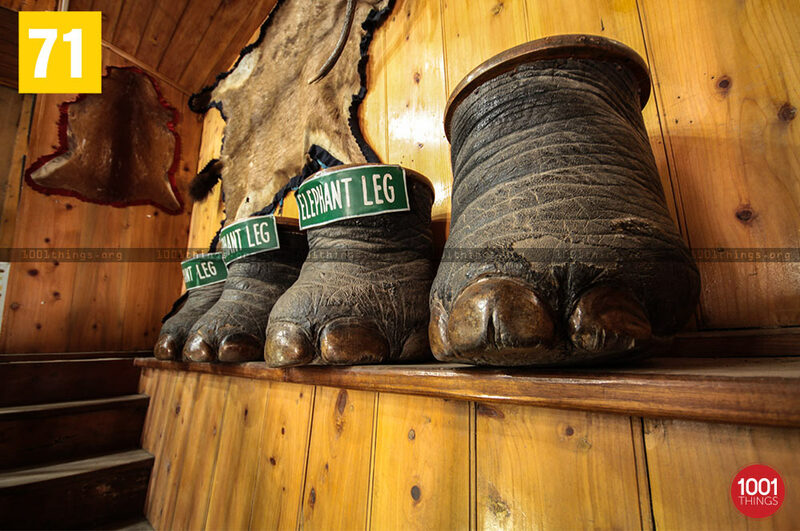 This Centre works toward spreading awareness on various environmental issues caused by the human activities such as global warning and animal extinction. 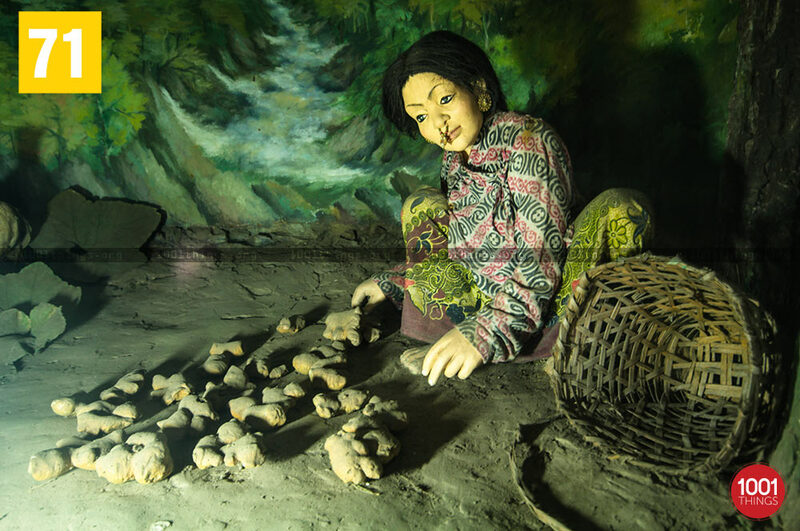 The museum is famous for its dioramas which is basically a 3d miniature of the different ecological life residing in the area of Kalimpong. 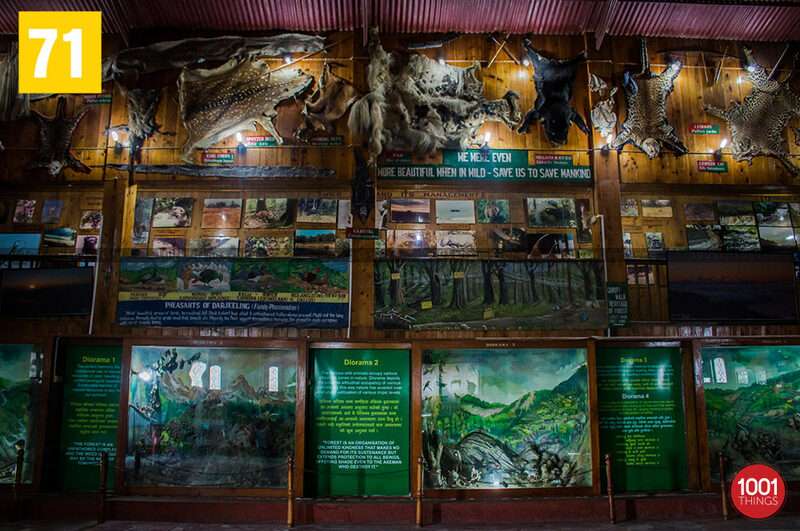 Photographs and books on ecology and effects of human activities are also present for the visitors to see. The Centre conducts regular activities for collecting information on the flora and fauna that are present in and around the region and caries researches based on that that. They also work toward promoting the need for soil conservation, checking deforestation and preservation of the endangered species that are indigenous to this region. 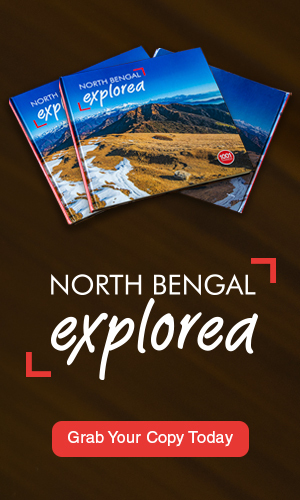 It’s a good place for visitors to come by and know more about the kind of wildlife and natural environment that exists in the area of Neora and Lava. 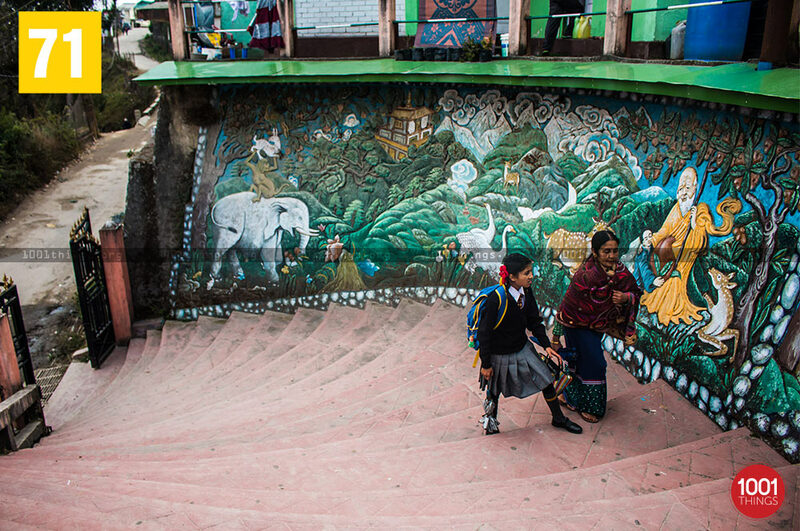 Located in front of WBFDC resort, Kalimpong, the Centre can reached from NJP railway station which is 72km from the town. The museum is open daily from 10am to 4pm except on Thursday.